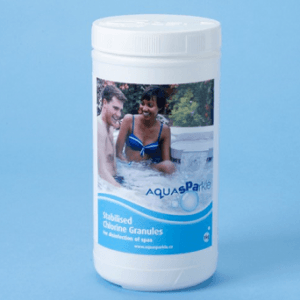 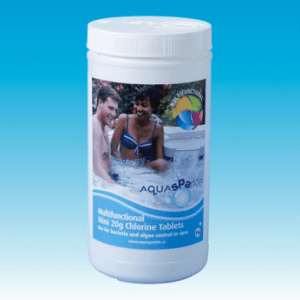 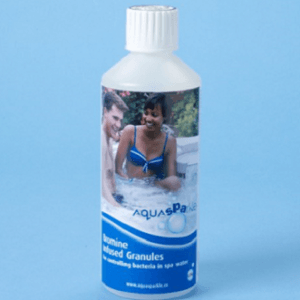 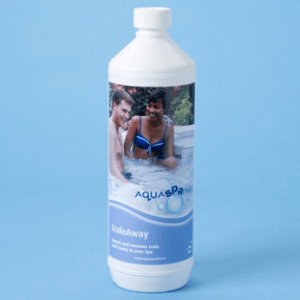 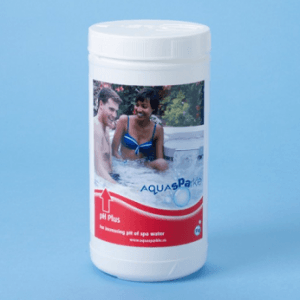 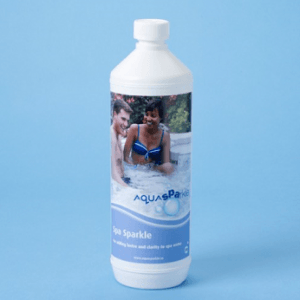 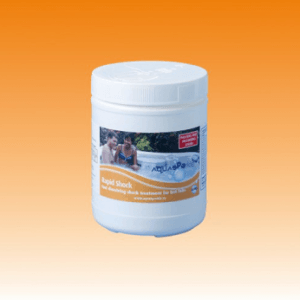 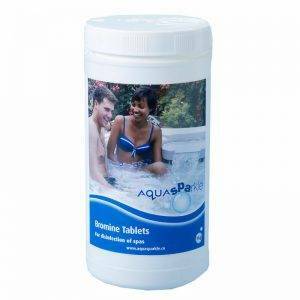 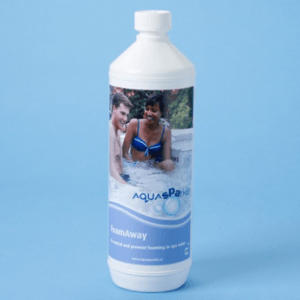 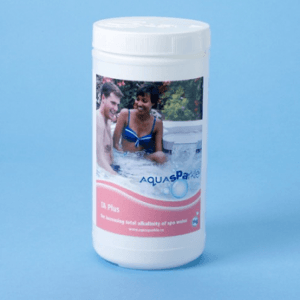 AquaSPArkle Chemicals are a top quality range of hot tub, spa and pool chemicals at value for money prices. 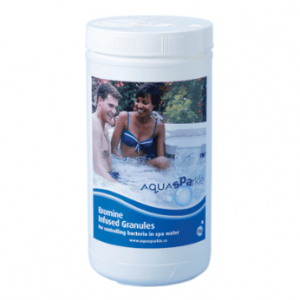 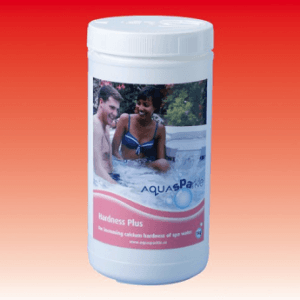 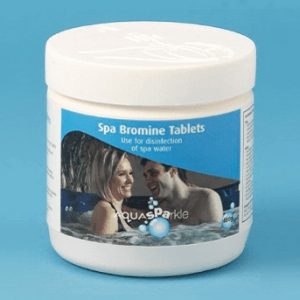 AquaSPArkle provide the UK’s widest range of hot tub treatment products. 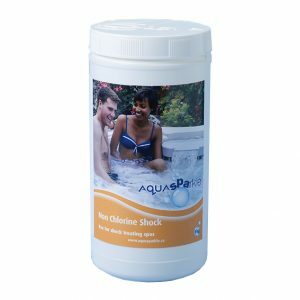 Also offering all that is needed to maintaining a clean and healthy hot tub. 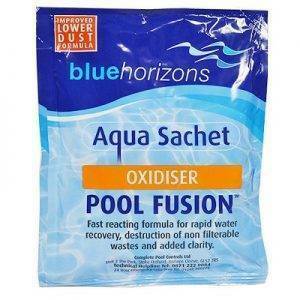 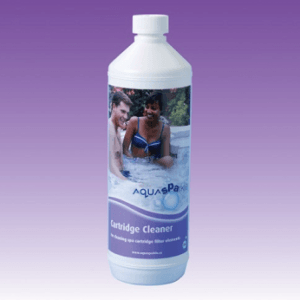 Furthermore there is a product to meet all requirements, from initial cleaning and filling of your hot tub. 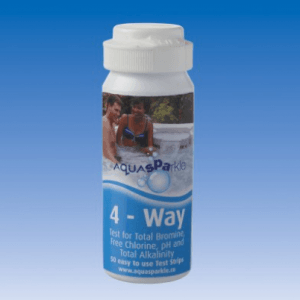 Also maintaining clean safe water during regular use. Subsequently to draining down the water and cover cleaning. 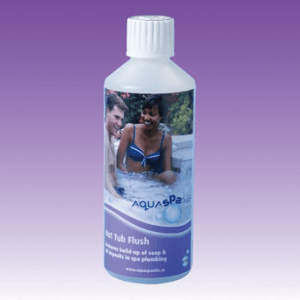 All prices are less postage and packaging (unless stated). 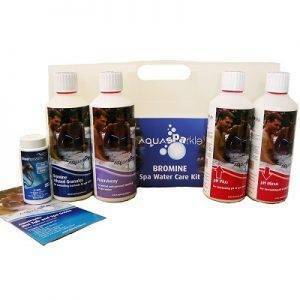 For orders up to £39.99 the postage will be £4.95. 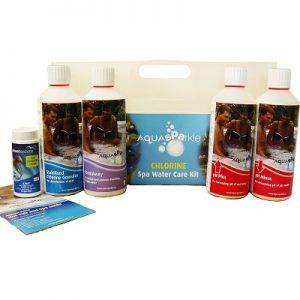 Orders up to £79.99 will be £6.95 orders over £80.00 will be free via courier. 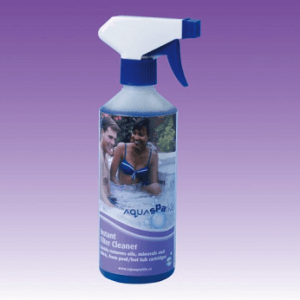 For small items please contact us we will be happy to charge postal rates.